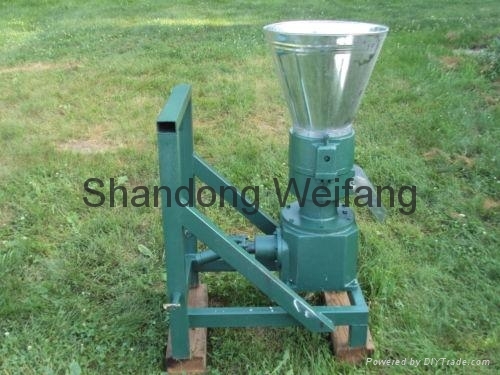 Wood Pellet machine has our national patent. the flat die pellet mill has the unique advantages to enlarge flat die diameter, so roller assemble and bearings are enlarged too, which can produce higher pressure than ring die pellet machine. especially for crude fiber biomass materials, its adhesive is very low, needs high pressure to press high density pellets, for biomass, so flat die pellet mill is more fit . 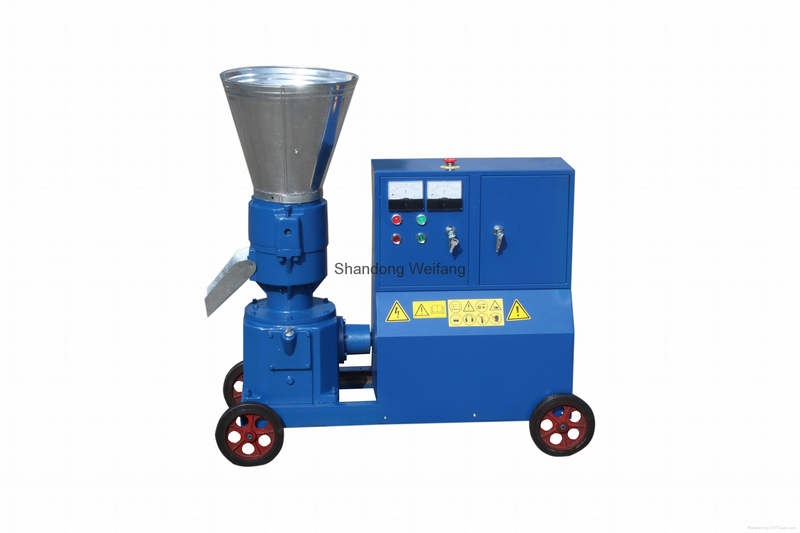 When wood pellet machine works, its flat die rotates and then take rollers work, but the whole roller assemble keeps stable. in this way will keep all materials piles up in the center of flat die , increase capacity and pelletizing efficiency. 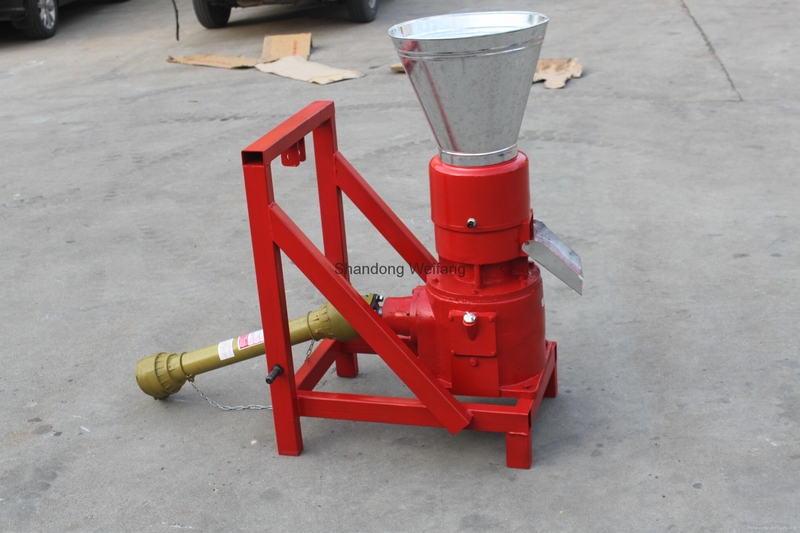 Wood pellet machine can make biomass pellets for burning and make animal feed pellets to feed animal, fertilizer pellets for farm use. the engine can be installed by both electric motor or diesel engine or connect with PTO tractor . easy to operate .